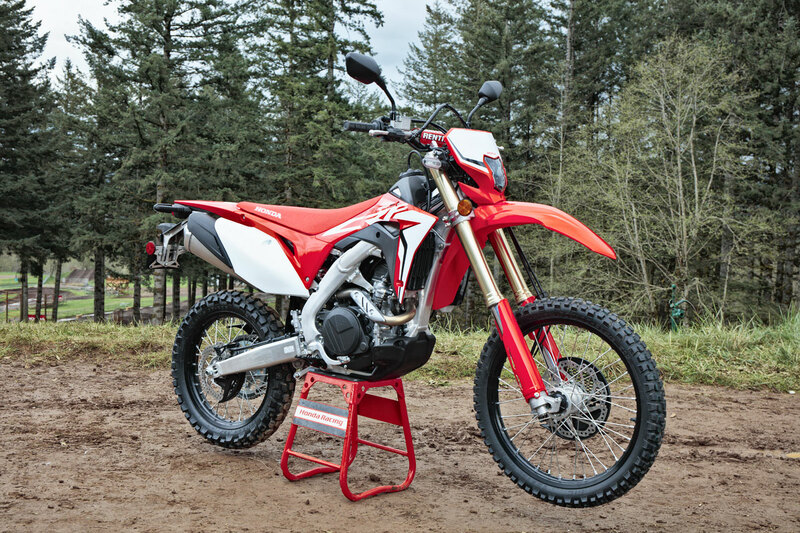 Honda CRF450L Pre-Order Bonus Offer is now available from The Honda Shop in Midland. Simply place a deposit down on the epic new Honda Dual-Sport CRF450L at $13,990 to secure one of our first shipment bikes including the Official Honda Competition Kit and a BONUS set of Bridgestone Off-Road comp tires (non-ADR approved) and 12 months registration. *Conditions and standard lending criteria apply, contact us for full details. UPDATE: FREE HONDA RIDE DAY ANNOUNCED!